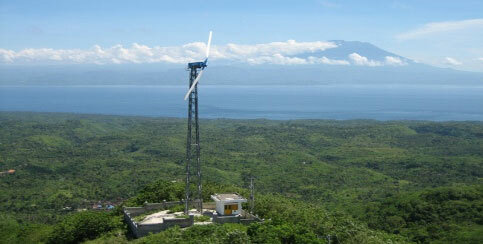 Our mission is to bring renewable energy everywhere! 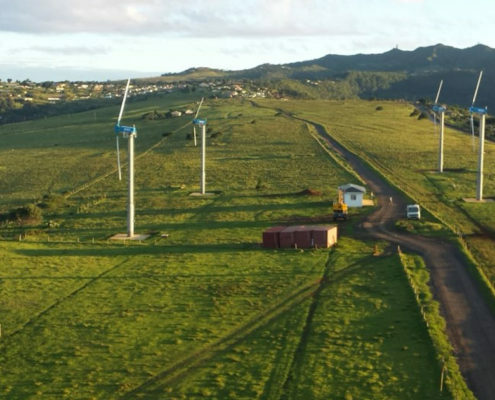 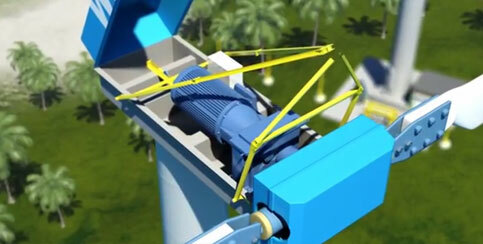 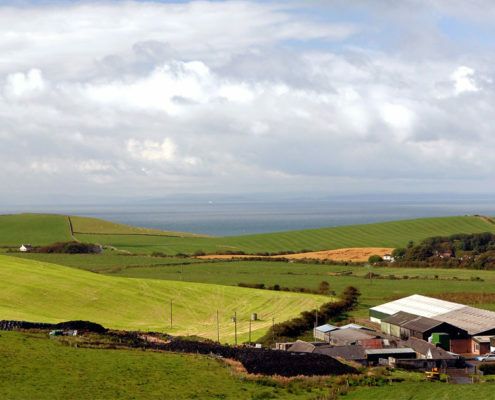 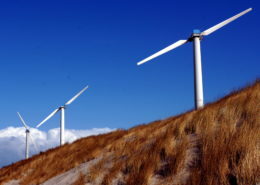 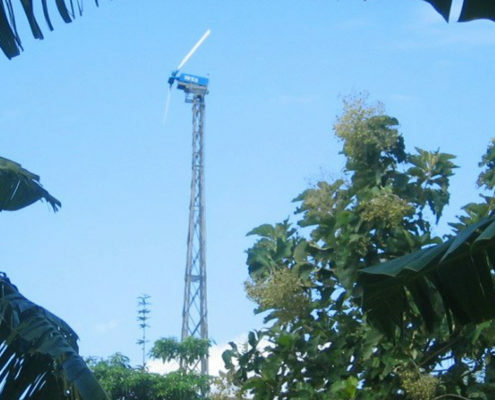 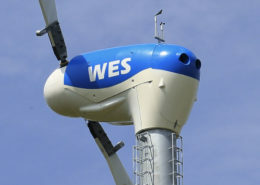 We believe that wind energy solutions can and should be applied in virtually any situation. 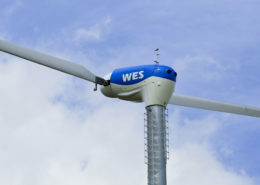 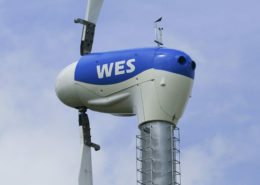 As long as there is sufficient wind and a demand for a reliable and renewable source of electricity, WES has a wind energy solution that works for you!